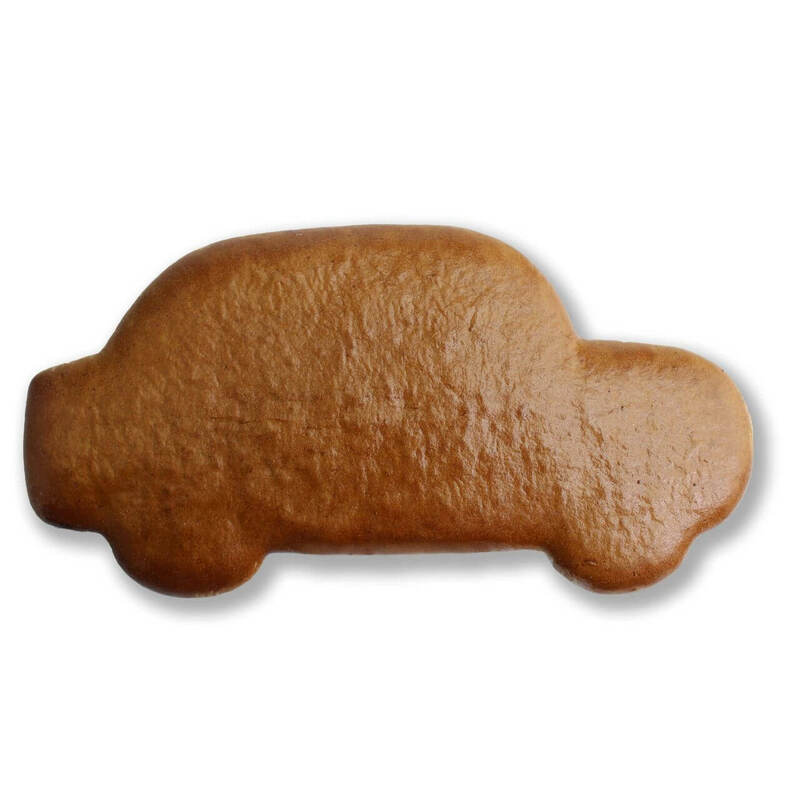 A gingerbread in car shape for self labeling and decorating. There is fun for young and old, especially during Advent, preprogrammed. Best of all - the classic car is made from delicious gingerbread and not only looks beautiful, it also tastes great. May contain traces of peanuts , eggs and nuts contain.